Vitality Collective in the Panorama area of Surrey is expanding and currently has an opening for an associate to join a busy, established private-practice. This is a part-time position, with opportunity for growth for the right fit. We provide trauma-informed counselling services to children, adolescents, adults, couples, and families with a variety of mental health issues. Our office is highly accessible with clients coming from Surrey, Delta, Langley, Cloverdale, White Rock, Maple Ridge, Burnaby, Richmond, and more. We are looking for a counsellor who is trauma-informed and person-centered, with a strong working knowledge of attachment. While we appreciate basic training in CBT and other cognitive behavioural therapies, we ask that the candidate not have CBT as their primary model for case conceptualization or treatment. 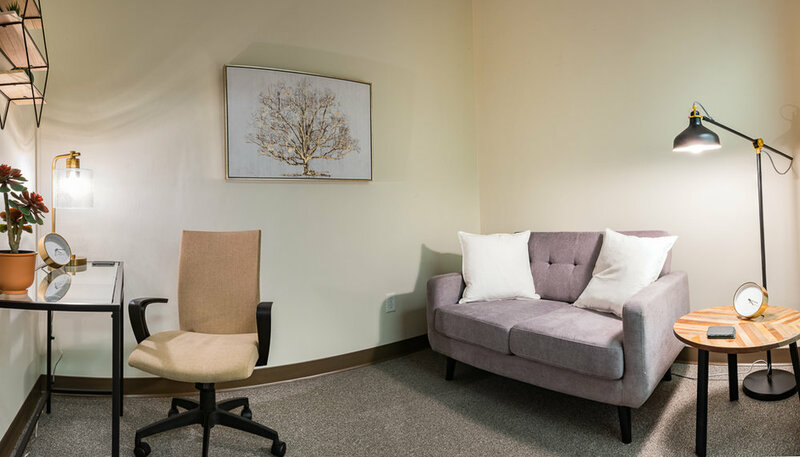 We offer client referrals, competitive compensation, furnished office space with newly decorated offices in mid-century style, peer consultation and business building mentorship if desired, marketing and more. If you believe you may be a good fit for Vitality Collective, please email your CV and cover letter to Lisa Catallo at lisa@vitalitycollective.ca. Candidates with incomplete applications will not be considered. The mailing address is Vitality Collective 216-5455 152nd St, Surrey, BC V3S 5A5. For more information about Vitality Collective, check us out at: www.vitalitycollective.ca. Please note we will only contact individuals who are to be interviewed for the position. We really value the ethos at Vitality Collective and the environment that we’ve created. You can expect a thorough interview process as we determine the best fit for our team. Recent graduates with the appropriate training, experience, and qualifications are also encouraged to apply.